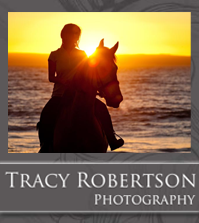 Camelot Riding School has been offering horse riding lessons in the Northern Suburbs of Cape Town (Durbanville) since 1993. Riders of all levels and ages are catered for – from beginners to advanced/competitive riders. 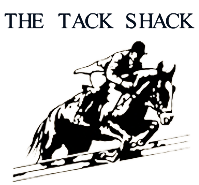 The school also covers all disciplines: basic riding, show jumping, dressage, equitation etc. and the full time instructors are experienced and/or qualified. Other services offered include livery; show assistance and schooling horses. MORNING – Morning lessons are popular for our adult riders from 10:00 to 12:00 in the week. Camelot Riding School offers 15min lead-rein lessons for children under the age of 6 and for autistic children. Below are links to riding schools in the Western Cape who cater for special needs and disabled children.